MMGY's acquisition of Grifco and Ophir this week could herald a stampede by foreign investors looking to buy up skills or a London presence in the luxury travel and lifestyle sectors. The pound is at a low against the dollar, London is a vital hub for the luxury sector and Brexit is of only passing concern - all of which create ripe conditions for a boom in M&A activity. The luxury travel and lifestyle sectors and the specialist agencies that represent them are experiencing a boom in London, fuelled by strong consumer demand from wealthy visitors and residents, and high levels of private equity money. On Tuesday, US-based travel and hospitality marketing agency MMGY announced its acquisition of specialist travel and lifestyle agencies Grifco and Ophir, following its takeover of Hills Balfour in March. A merger and acquisitions source told PRWeek the value of the sales were likely to be in the region of up to seven times the agencies' average annual pre-tax earnings. The acquisitions followed a string of similar purchases by MMGY over the past two years, funded by a significant investment from its private equity backers. Meanwhile, in January, travel PR specialist Brighter Group was bought by the independent US-based PR firm Finn Partners. While Brexit looms in the background, the high-end luxury sector is rarely affected by the consumer confidence of the general public – in fact, it is often even more successful during periods of austerity – but one effect has been to create additional downward pressure on the value of the pound. With the £1 worth just $1.29 this week and the luxury sector feeling confident, are conditions now ripe for investors to go on a buying spree for specialist agencies? 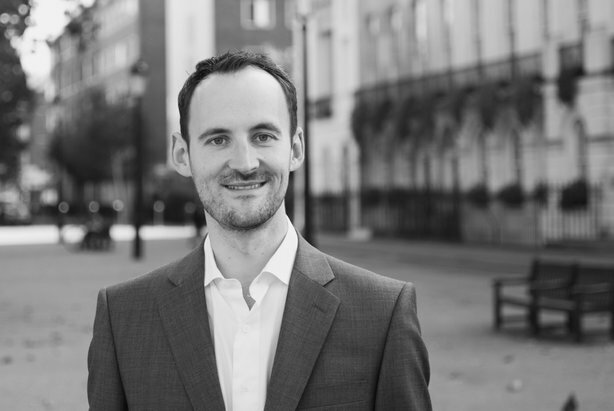 William Ritchie (above), director of mergers and acquisition specialists WY Partners, says the forecast for M&A activity, like the current heatwave, is sunny. He says: "While the global economy continues to grow and demand is strong from wealthy consumers, investors and brands will continue to be active in this space. High levels of private equity money in the market are also fuelling demand, so unless there is another financial crisis the M&A demand will continue to grow." Another factor identified by Ritchie as fuelling investment in specialist agencies is the recent mergers of luxury brands such as hotel groups Marriot and Starwood. He adds: "The luxury travel and lifestyle sector has experienced its own wave of M&A and consolidation and consequently [those businesses'] demands on marketing agencies grow, too, especially geographically… Competition at a global level for luxury brands has made specialist communication agencies a valuable commodity and with it investor’s appetites to find opportunities to buy and build an agency group that serves that purpose [have grown]." And while the pound's low value against the dollar is a definitely a factor to whet investor appetites and put specialist agencies on the menu, they also appeal to foreign buyers building capabilities in the UK in areas where they are not currently strong. 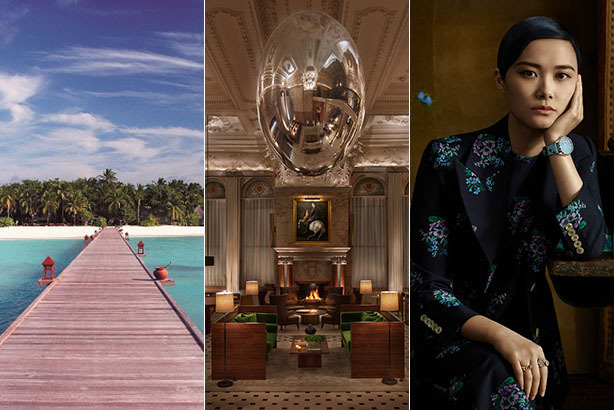 What do luxury clients want? The rude health of the luxury sector itself is another important factor, leading to a demand for ever-more sophisticated comms techniques to promote products and services in a fiercely competitive market. This has, in turn, supported healthy growth for the agencies that serve them, and put M&A investors onto the scent of profit. Claire Griffin (above), founder and managing director of the newly acquired Grifco, says the agency is seeing an increased demand for PR services as the luxury sector continues to grow, despite downturns in the UK economy, as wealthy people continue to travel to exotic destinations and buy luxury goods. "We are seeing a push from clients towards increasing demand for social media, digital marketing and research for [a] more targeted focus on the consumer," she says. "These client requirements and the current strengths of MMGY had a strong bearing on our decision on our merger, as now we will have access to all of these skill sets within our group." Griffin has also identified several trends in luxury-sector client requests over the past 12 months as they seek to differentiate themselves from competitors, including demand for responsible travel opportunities. She cites research showing that up to 70 per cent of UK travellers believe travel companies should ensure that their holidays help local people and the economy, as well as local environments. Other trends in the sector include multi-generational travel with extended families, solo travel to cater to the increasing numbers who go on holiday alone, and even packages centred on getting a good night’s sleep. 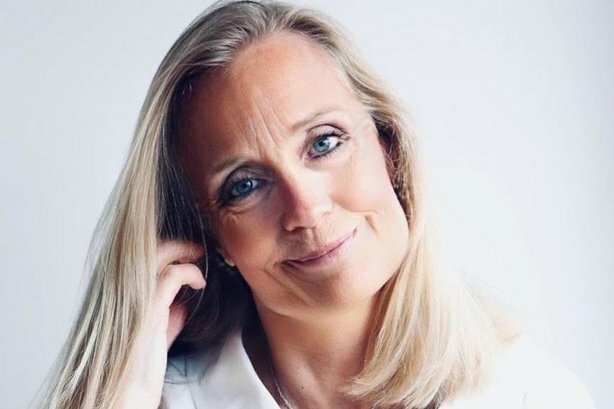 The climate for London-based agencies that operate in the luxury sector is healthy, according to Suzanne Rosnowski (above), chief executive of US-based lifestyle agency Relevance International, which opened offices in the UK late last year. She says: "The sector is thriving. London remains one of the pre-eminent markets for luxury." London is a vital hub for such brands, Rosnowski continues. "Luxury and prestige brands have a global client base, and our dual-hub presence helps us to service our clients globally much more effectively. We are often asked to garner exposure in high-net-worth target wealth centres around the world and London will always be a vital market." Will Brexit spoil the party? Fears of long queues at the borders of European destinations are probably not uppermost in the minds of wealthy travellers, but could Britain’s impending withdrawal from the EU arrest the growth of the luxury sector? 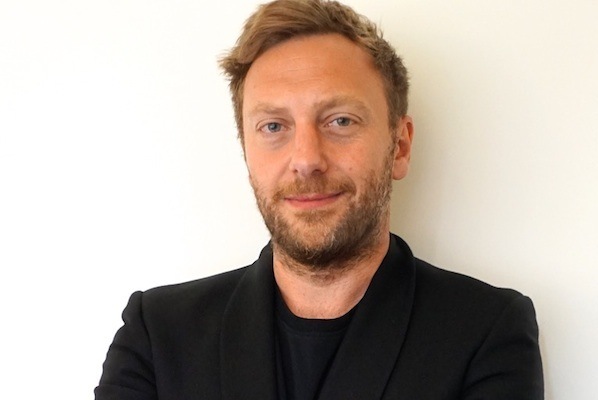 Not a bit of it, according to Warren Johnson (above), founder of W Communications, which took a stake in specialist jewellery agency Facets PR earlier this year. He says: "London is always going to be a major hub for luxury and travel, no matter what happens with Brexit. But what Brexit has done is push the dollar/sterling exchange rate to historically low levels, making British agencies particularly cheap for foreigners buying in dollars. And if you further look at the risk appetite in the UK, where a lot of agencies – particularly those in travel and luxury that are highly exposed to Brexit – are increasingly fearful, versus more buoyant US counterparts, then it represents a genuinely unique buying opportunity." Johnson continues: "I would expect to see further interest from abroad in this sector and the wider marcoms sector, as aggressive foreign agencies look for further Brexit deals." Rosnowski notes that, while Brexit adds to a climate of uncertainty, the threat of a downturn is unlikely to affect top-end products and services, which "generally perform strongly in challenging economic times". Meanwhile, Ritchie says regional concerns like Brexit are unlikely to dampen the ambitions of global brands. He adds: "The performance and risk appetite of the financial markets and available funding will dictate demand from investors." So the good news, for agencies that work with luxury brands and foreign investors looking to gain a presence in London, is that the boom times are here and the future is bright – even when Brexit is factored into the equation.